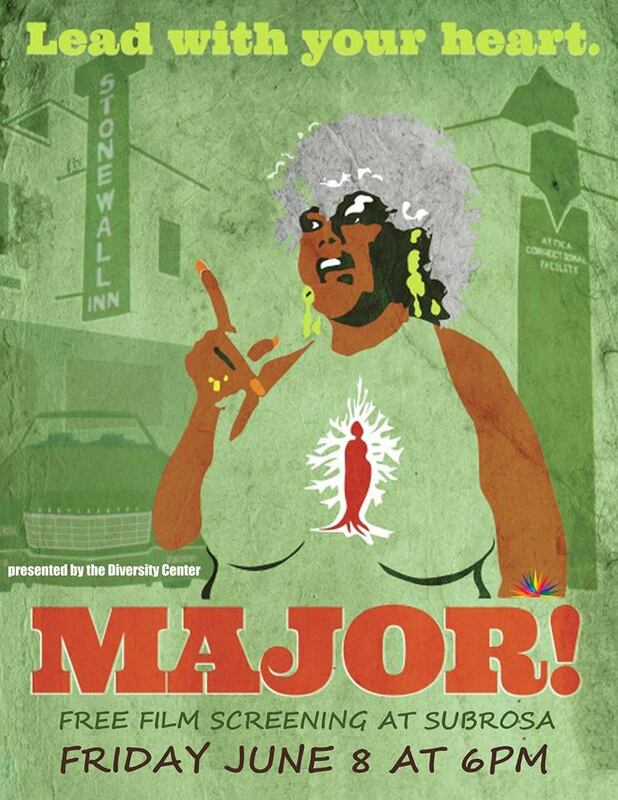 Santa Cruz Guerilla Drive-In: Major! 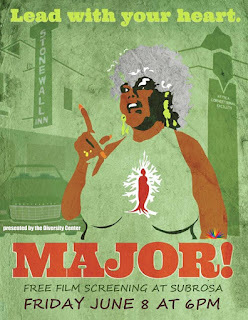 documentary screening- Fri, June 8, 6-9pm: at SubRosa, 703 Pacific Ave.
Major! documentary screening- Fri, June 8, 6-9pm: at SubRosa, 703 Pacific Ave.
Join us for a screening of this documentary (and perhaps a casual discussion of the screening following the film, if folks feel into doing something like that!). Feel free to watch the trailer and learn more at the following website: https://www.missmajorfilm.com/ There will be free snacks! and SubRosa with support from Santa Cruz Guerilla Drive-In.